Adventure tour packages in India offer innumerable opportunities for varied kinds of adventure tours that encompass several activities that are adapted to the environment (sea, desert, mountain etc), wildlife (observation of animals), population (meeting with inhabitants) and culture (discovery of a civilization). Experience new environment and culture and resonate with the vibes of the unexplored. Experience new sensations, vibrate in contact with another culture in a totally different environment! 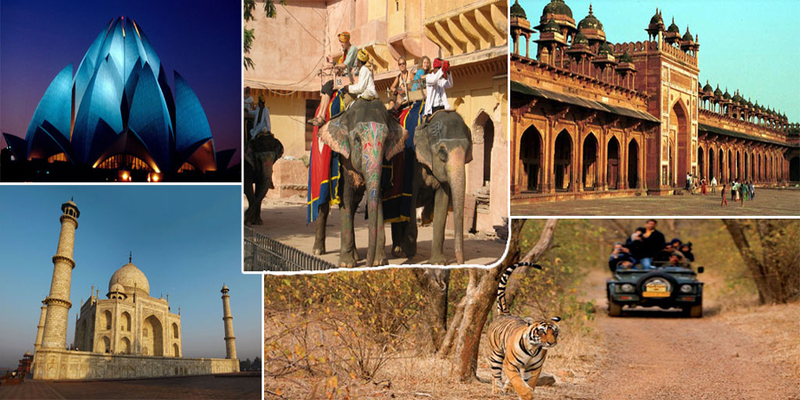 Optima Travels, a travel specialist in India, offers unique adventure tours that combine activities tailored to the environment and culture of South and North India. 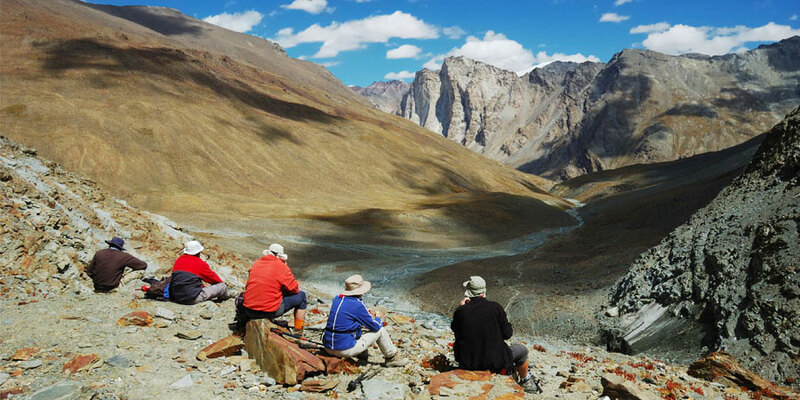 Multi-activity trips make it possible to discover India from various angles. Adventure gets a new paradigm from India. An Indian adventure offers everything from skiing on snow-capped Himalayan mountains, trekking in the Western Ghats to snorkeling in the shallow marine waters around the Andaman and Nicobar Islands. Indian subcontinent is truly blessed by gods with a unique topography to the delight of the intrepid adventurer. The magnificent Himalayas stand guard on the northern front of India while the south is surrounded by the Bay of Bengal, the Indian Ocean and the Arabian Sea on three sides. This creates a favorable environment in many ways for all kinds of water sports, as well as magnificent views of marine life and coral reefs. Adventure tours of wildlife sanctuaries in India by jeep safaris and elephant safaris are exiting trails. Camel safaris in the Thar Desert of Rajasthan with village excursions add a new dimension to the adventure tourism in India. Adventure tours in India offer lot of activities to be incorporated in the adventure tour packages of India like hiking, equestrian, traveling on Royal Enfield (a legendary vintage motorcycle), desert exploration on the back of a camel, going on the trails of the Royal Bengal Tiger, watching a Bollywood cinema amidst Indian audience, attending Hindu, Buddhist & Jain religious rites, paragliding on the foothills of the Himalayas, meandering through spices and white sand, fabulous experience of bird watching, tasting of the Indian cuisine and taking culinary classes, flying over town or countryside in Tyrolean, having fun of bathing & decorating the elephants, scuba diving in search of marine turtles, climbing, trekking, canoeing, rafting, staying in the villages in order to meet the population etc.